This is a secure site. To view privacy information, click here. To view security information, click here. To see other payment options, click here. 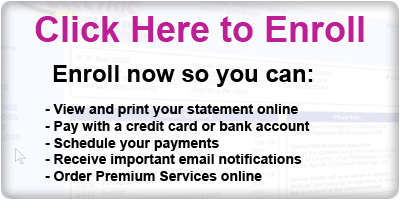 To view the FAQ about paying online, click here. © 1948 - 2019 Service Electric Cable TV and Communications, Inc. All rights reserved.